According to the EUBS Constitution and Bylaws, it is time to elect a new Vice-President and Member-at-Large. All regular EUBS members will receive an Online Ballot Sheet by e-mail, which must be filled in and submitted before August 15 (30 days before the EUBS Annual Meeting). is a Professor of diving and hyperbaric medicine, currently working as director of the department of diving and hyperbaric medicine at the Sainte-Anne military hospital in Toulon, South of France. The center of Toulon is one of the hyperbaric centers that receive the largest number of diving accident admissions in Europe. Jean-Eric has been an active member of the European Underwater Baromedical Society for many years. 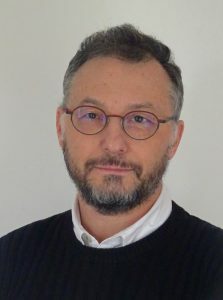 He is the past president of the French society of diving and hyperbaric medicine (“MEDSUBHYP”), with whom he has organized numerous workshops and congresses on physiology and diving medicine. You can download his CV from this link. 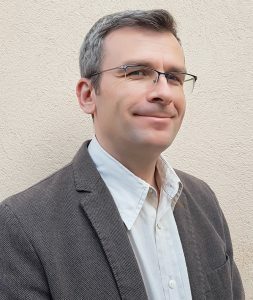 is a full time professor at the Faculty of Sciences of sport and education of Brest (France), where he teaches exercise physiology in relation with health prevention. In 1993, he obtained a PhD in physiology at the Faculty of Medicine of Marseille (France) on the effects of high ambient pressures on carotid blood flow. 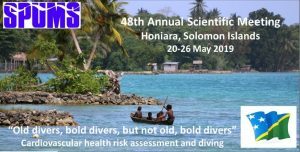 His research activities are focused mainly on the prevention of decompression sickness (DCS), from cell and animal models to the diver. During the PHYPODE European Commission program (2012-2014), which he coordinated, his team investigated the interactions between endothelial function and DCS. Based on data from these studies, their focus is now on investigating the genetics of DCS. 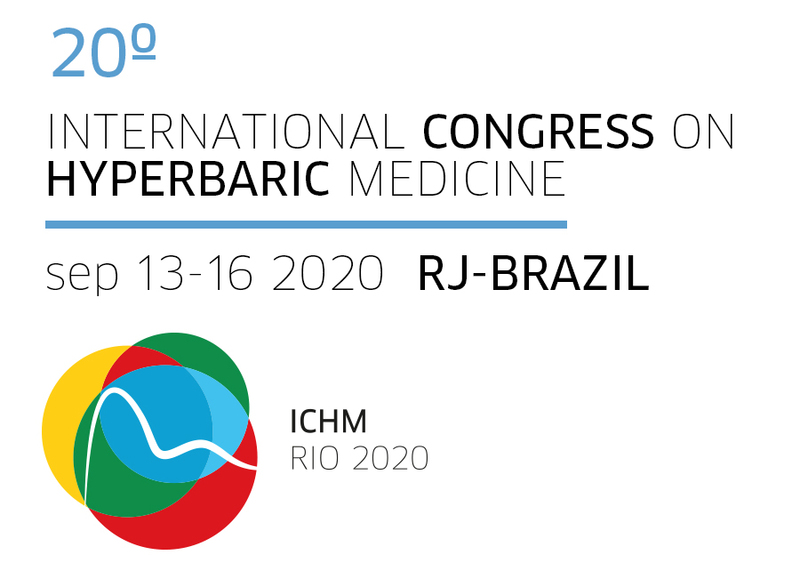 François is a member of the scientific board of the French Society of Hyperbaric and Diving Medicine (MedSubHyp). He is a member of the EUBS since 2010, and now wishes to participate more actively to its organization as a member at large. He is 54 years old, married, with 2 sons and lives in Brest, at the western end of France. He is a SCUBA diving instructor since 1983.
is an Assistant Professor (Research) at UNC Chapel Hill, NC, USA. 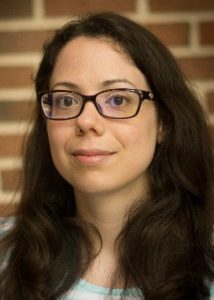 Originally a physicist by training, she is passionate about adapting biomedical engineering approaches and advanced ultrasound imaging techniques for decompression research. She received her PhD in Bioengineering from Imperial College London in 2016, where her thesis focused on bubble formation, growth and circulation dynamics in vivo from hyperbaric decompression. Concurrently to her PhD training, she was a Marie Curie fellow in the PHYPODE project and spent time in Belgium working on hyperbaric physiology and in Greece on hyperbaric bubble growth instrumentation. Her work has resulted in 15 journal papers, 10 invited talks, 55 conference presentations, 2 book chapters to date and she has acted as a reviewer for 17 separate journals. She is a PADI dive instructor since 2012, EUBS member since 2012 and UHMS member since 2017. You can download her CV from this link. is the Executive Director and ex officio member of the Board of Directors of the Undersea and Hyperbaric Medical Society (UHMS). His responsibilities include organization oversight and management and he reports to the Board of Directors of the organization. John received his undergraduate degree in Biology at The Florida State University and a Master of Business Administration from New York Institute of Technology. He is a board certified healthcare executive and a Fellow of the American College of Healthcare Executives (ACHE). 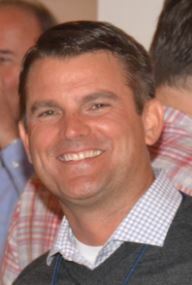 He is the two-time Past President of the TreasureCoast Healthcare Executive Network, an independent Chapter of ACHE. John has spent more than twenty-five years in the field of undersea and hyperbaric medicine, providing care in acute settings and operationally, having responsibility for as many thirty wound care and hyperbaric medicine programs in the early 2000’s. All EUBS members in good standing will receive a Ballot Sheet email containing the mini CV and picture of candidates by July 1st, 2018. Please make sure your e-mail address on file is correct, if needed, check your data by logging in on the EUBS website. As the Ballot Sheet may occasionally be blocked by a (company or institution) Firewall, it may be advisable to change your e-mail into your personal e-mail address. If you have not received the Ballot Sheet e-mail by July 31st, please contact the EUBS Secretary (secretary@eubs.org).